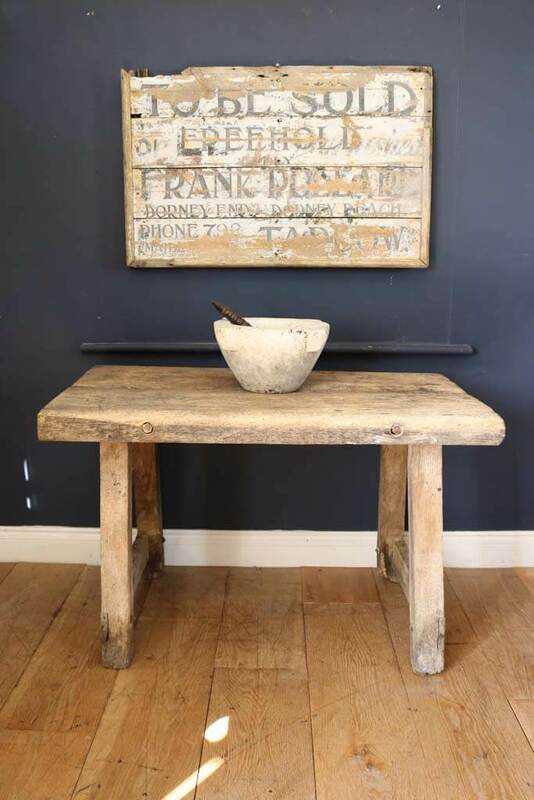 19Th Century Rustic Pig Bench. 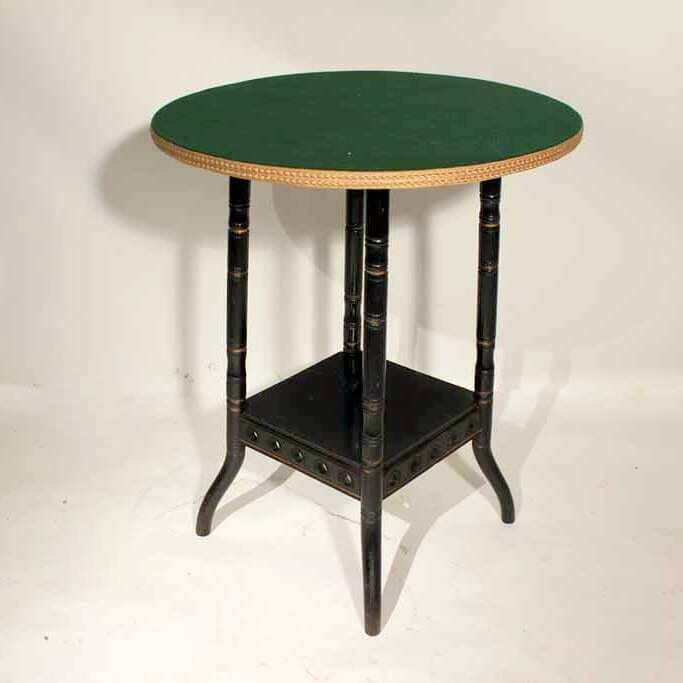 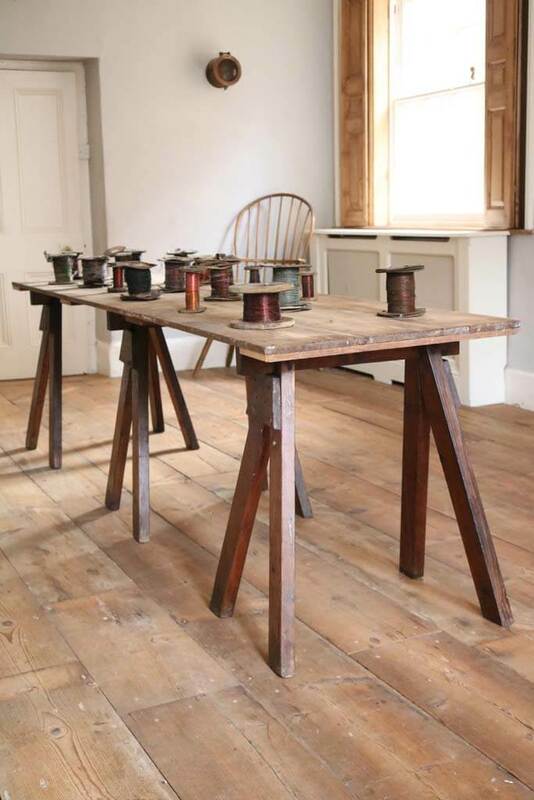 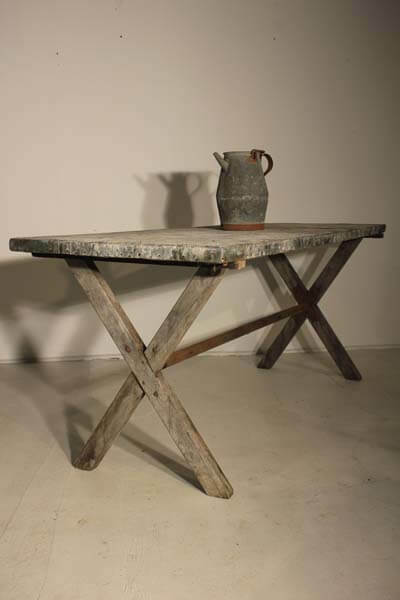 Early 20Th Century Wooden Trestle Table. 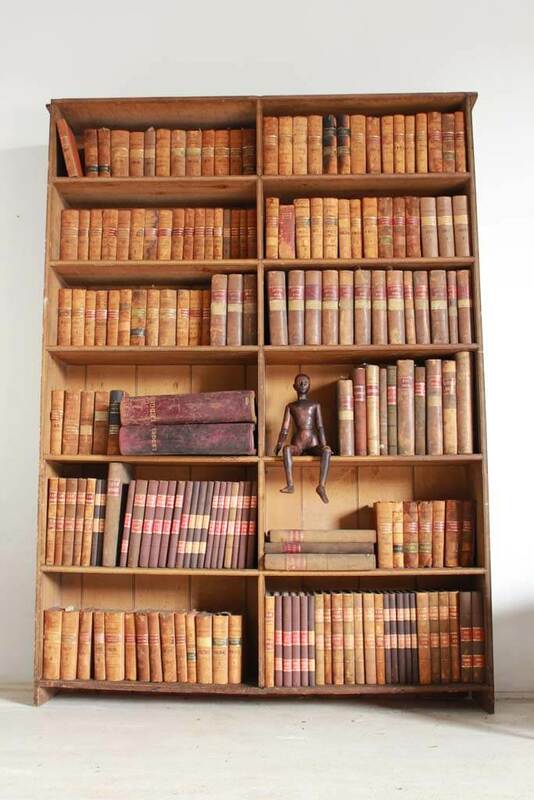 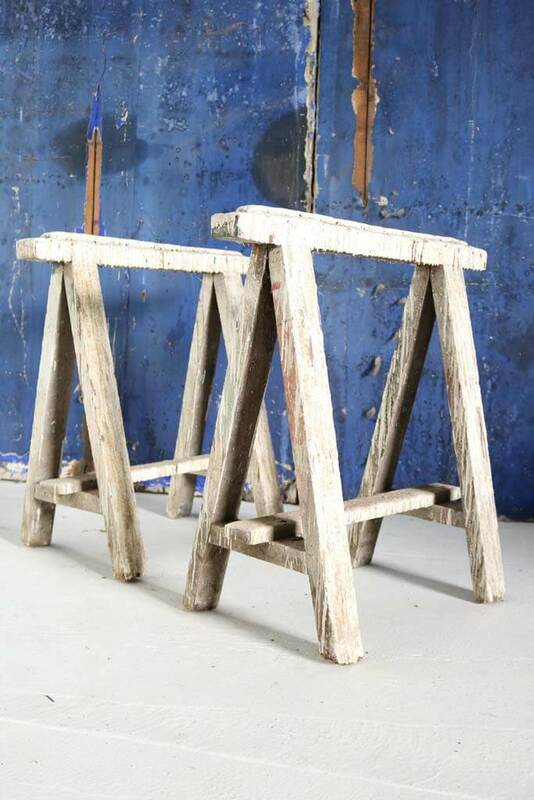 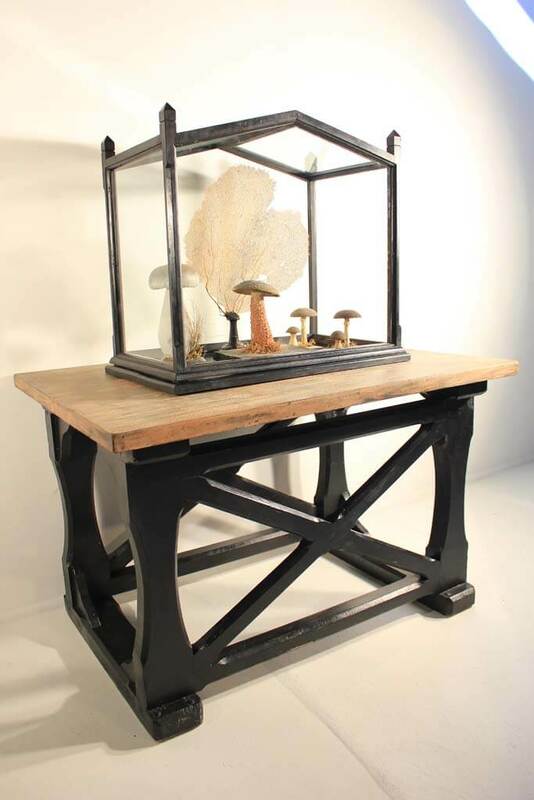 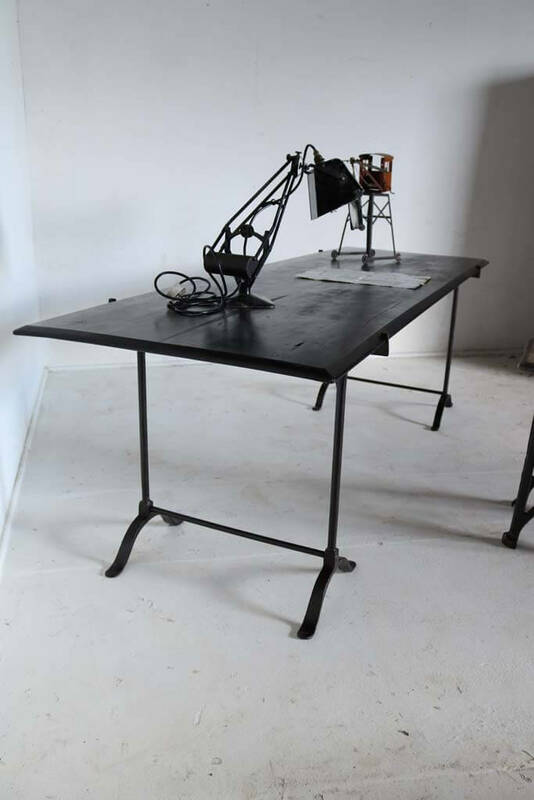 A Pair Of Artist Trestle Bases. 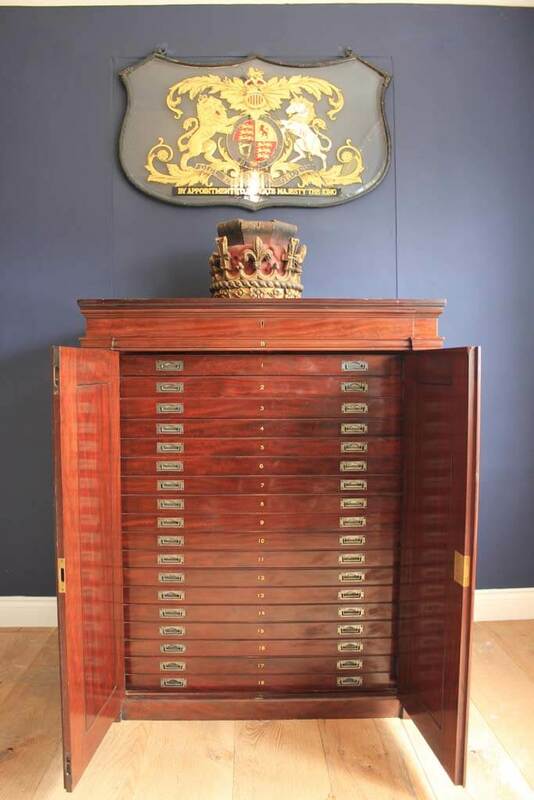 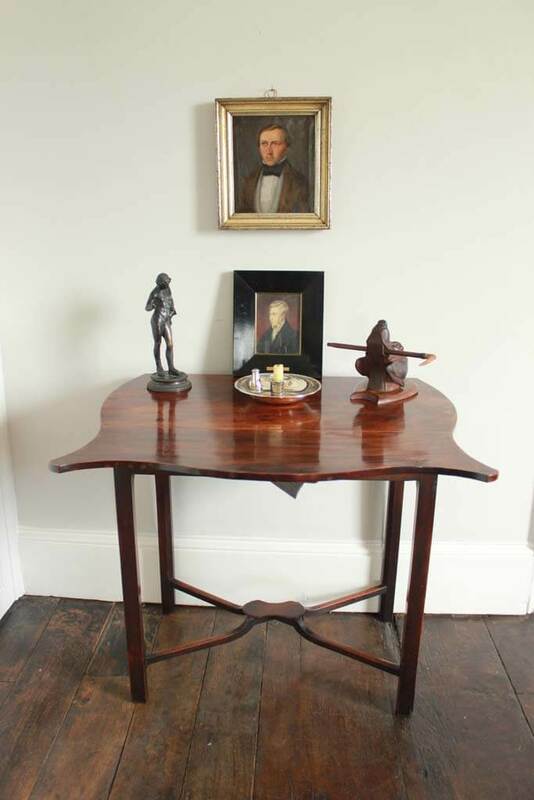 George III Mahogany Pembroke Table. 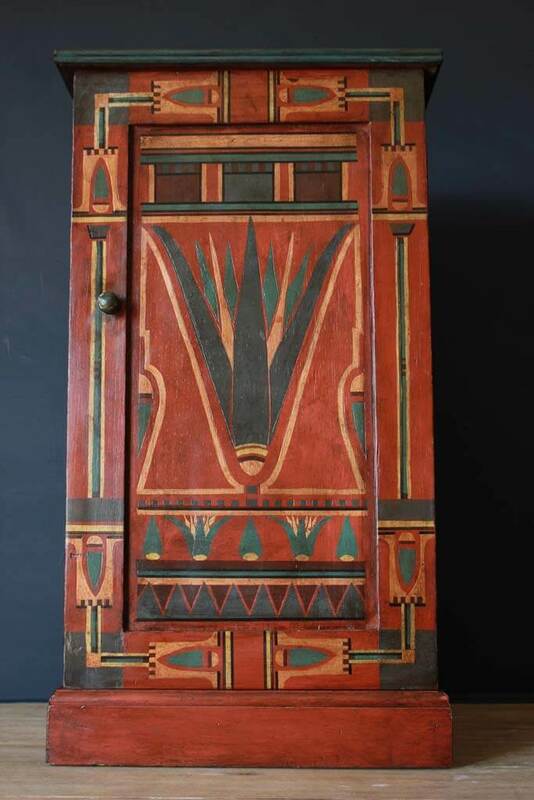 Egyptian Revival Painted Pot Cupboard. 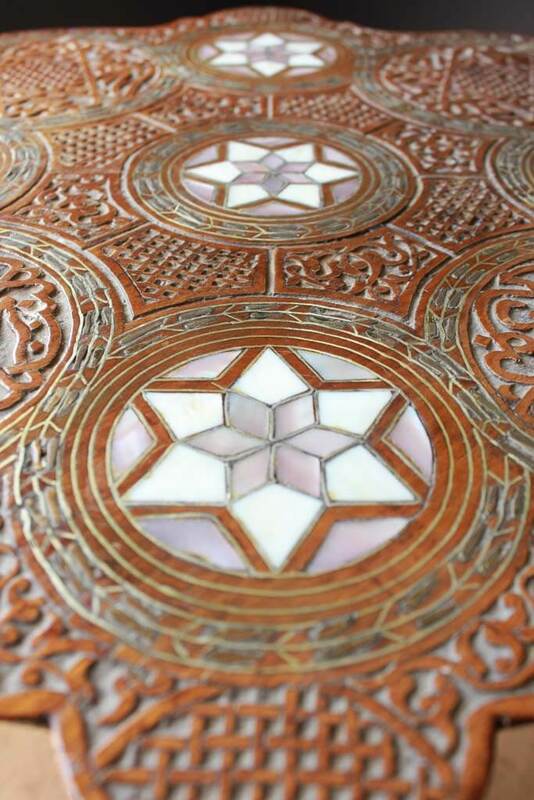 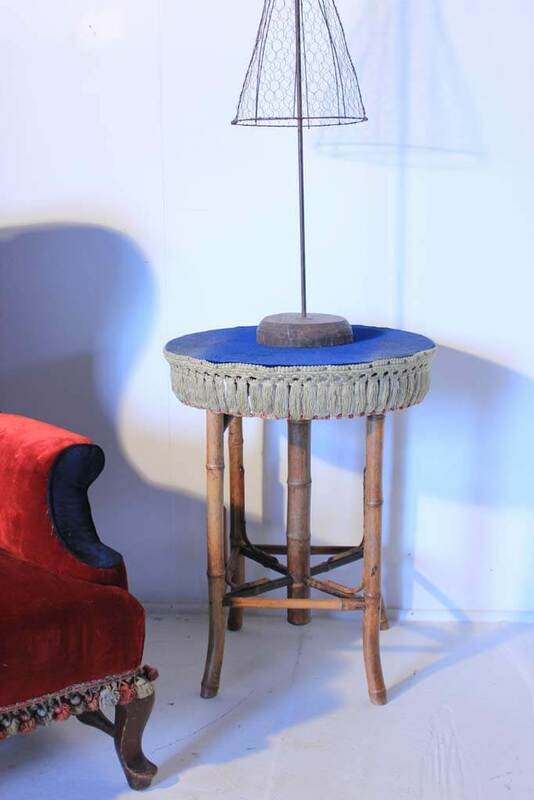 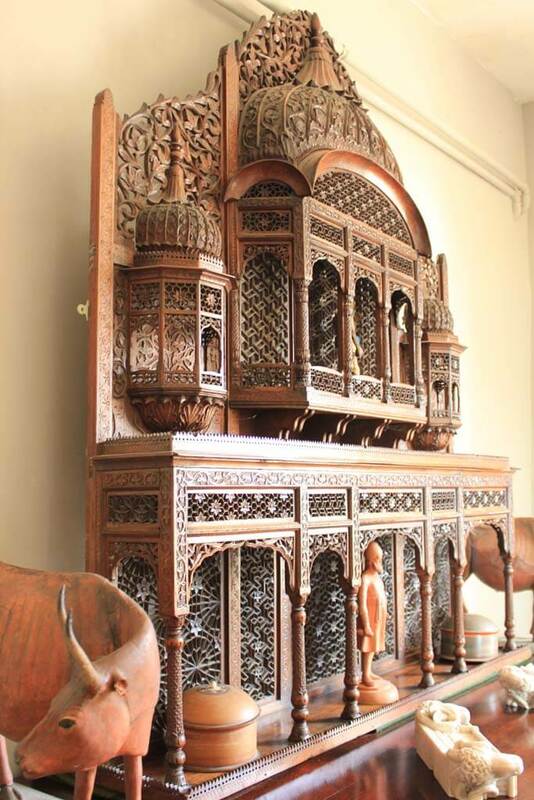 19Th century Islamic Side Table.